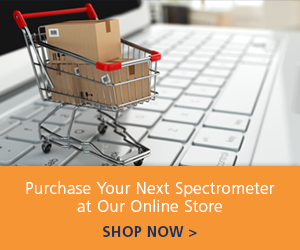 In this video, we demonstrate Ocean Optics absorbance spectroscopy options for spectral analysis of heme proteins, which are used to determine various blood parameters. Spectral systems can be configured for field diagnostics, surgical settings and point of care testing. Find out more about the products featured in this video.